We work with the school meals service to ensure a healthy menu is provided. 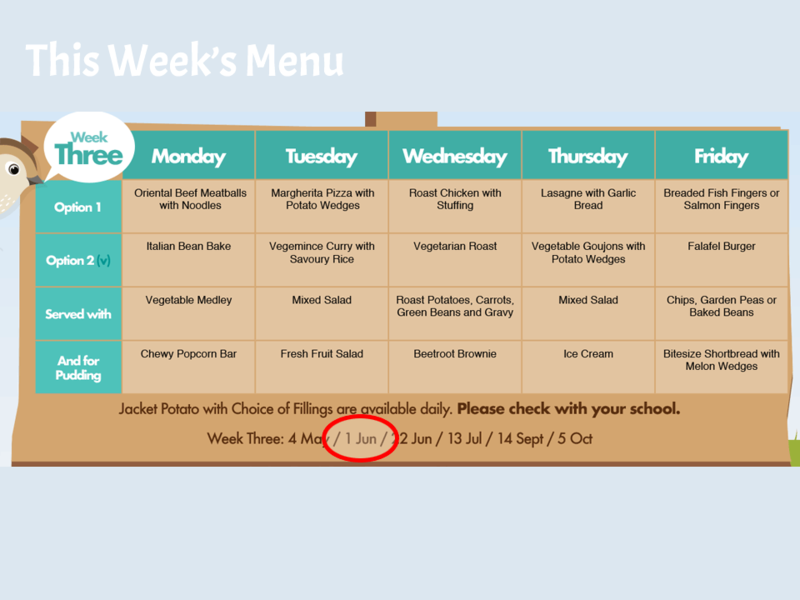 The menu is sent to all parents every term and a copy is placed on the notice board in the school reception. 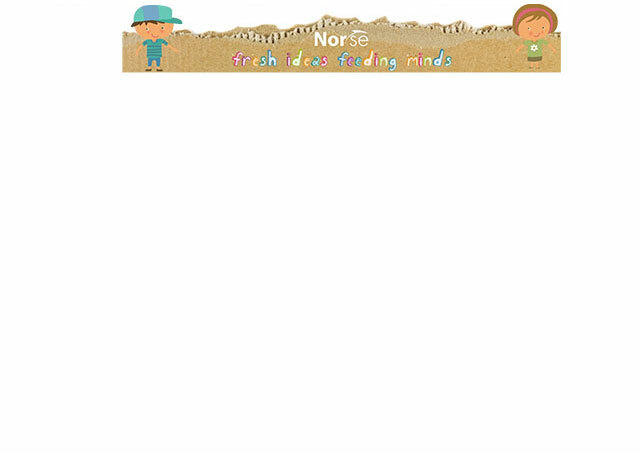 Here is a link to our caterer’s website www.norsecatering.co.uk. 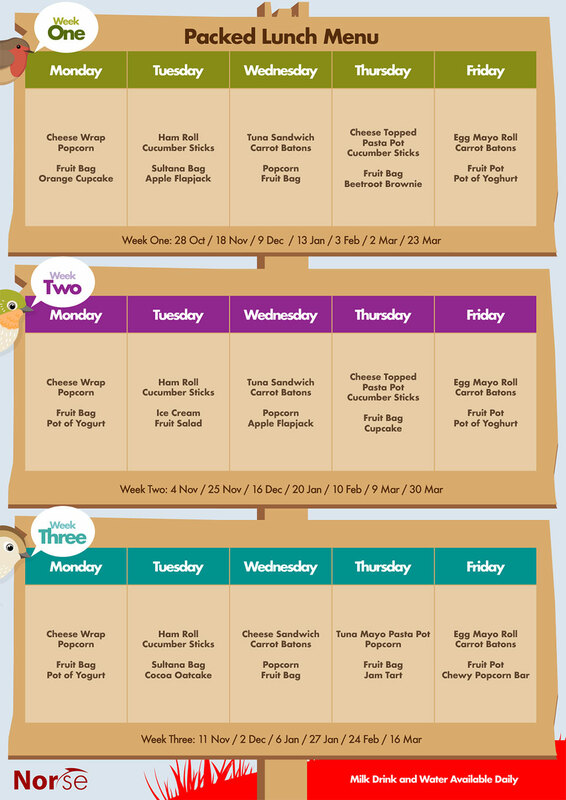 You can see what’s on the menu this week below or download the Full Menu, Weekly Picture Menu or the Vegetarian Weekly Picture Menu. Your child is entitled to these if you receive income support. Application forms are available from the school reception. In the interests of health and safety glass bottles, fizzy drinks or breakable containers must not be brought to school. Additionally, sweets are not allowed. Dinner time is from 12:00pm to 1:00pm. If you take your child home for dinner please do not bring them back to school until 1:00pm, as they will not be accounted for on the register.